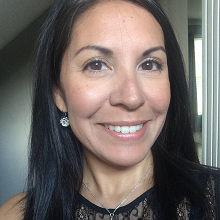 This post is in collaboration with Tide® and Gain® and Latina Bloggers Connect. All thoughts and ideas shared are my own. You might cringe when I tell you this. I love my laundry room. Truly, I do. I'm so appreciative of how easy I have it compared to my grandmothers who would spend countless hours a week washing clothes by hand for their families of 10-12 people. My laundry room, where the workload never ends, is a place I've come to be truly grateful for. But since I also run a household full of boys who can seemingly get into just about everything, I know that keeping my laundry supplies out of their reach is essential to maintaining a safe and healthy home. 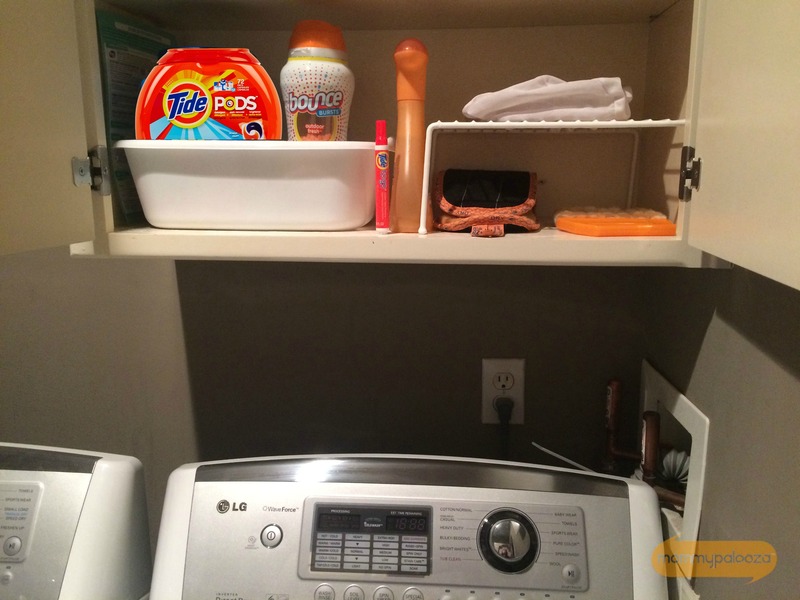 I'm thrilled to have partnered with Tide® to help spread the message on the importance of responsible use and storage of laundry pods, along with all other cleaning products that a children could come into contact with in the laundry room. Keeping them Arriba y Lejos (Up and Away) is a safe plan to keep in mind. My laundry room is setup with a cabinet that is above the washer and dryer, which is nice because I can keep everything stored there and out of reach. Most of the time the cabinet doors remain closed, as well. If you don't happen to have a cabinet installed up above and out of reach, one tip to consider is installing an inexpensive shelving unit to help keep cleaning supplies and laundry essentials out of reach. You can also use decorative bins to help conceal what's being stored so that little kiddos' won't be able to see laundry detergent pacs or other cleaners. What are some other ideas you have for keeping laundry and cleaning supplies up and out of reach of kids?